This one is more of a fun article, dealing with hobbies. We all have different hobbies; some like to read while others like making stuff. Nonetheless, hobbies are definitely a good thing to keep ourselves busy and pass time constructively. Such hobbies have laid out the foundations for DIY projects. While you are busy gardening, science is embarking on to new journeys; creating new stuff and explaining phenomenon. Who would have thought that we would have flying cars at our disposal or who could have possibly imagined that man would set foot on the moon and literally do the ‘moonwalk’? But all that has been made possible thanks to the science and technology! Moving on to the topic of our article; what would be your hobby if you were the founder of the largest online retailer in the whole wide world? 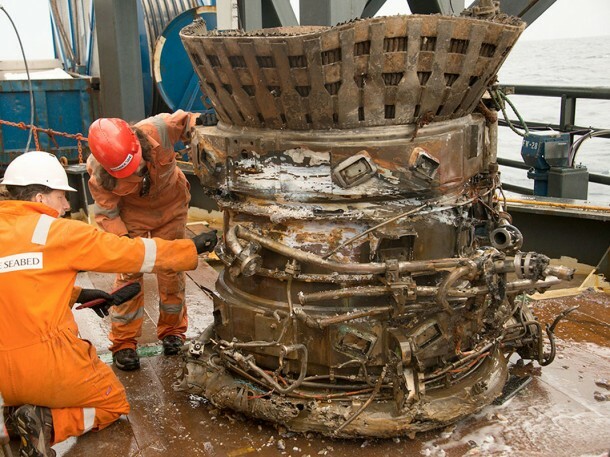 How about digging up old Apollo moon rockets from the sea? You think that’s a little too much? Jeff Bezos- CEO of Amazon- is actually doing this in his spare time. He is searching the Atlantic Ocean for the rockets that NASA used to power the Apollo moon missions of the 1960s and 1970s. Here’s a bit of a history lesson folks; it was 16th July, 1969 when five F-1 engine were fired up exerting a one and a half million pounds of thrust, a horsepower of 32 million and the space history began. As per schedule, they gave what they had in them in a couple of minutes and then fell down to Earth; specifically speaking they fell down into the ocean. A few days later, Neil Armstrong landed on moon and walked on the surface of the moon. 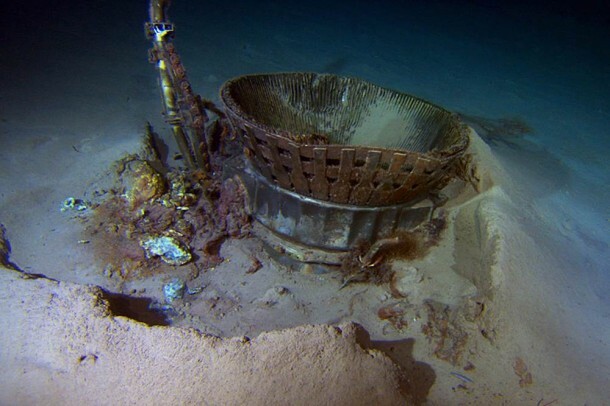 Jeff Bezo is leading a historical find and has successfully recovered several parts of the two Apollo F-1 engines by making use of submarines working at a depth of 14,000 ft and being controlled via remote. 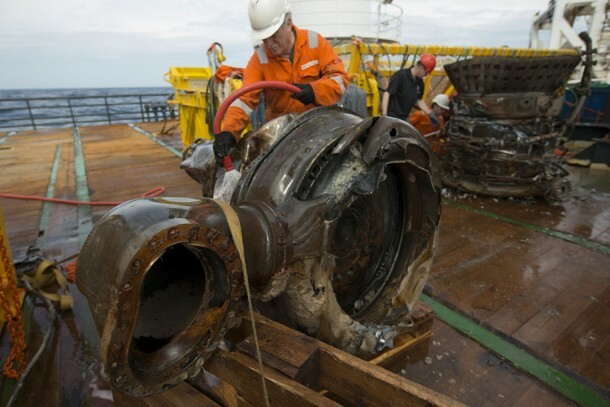 The submarines are connected to the ship via fiber optics and power cables. Our famous CEO has spent three weeks on the recovery vessel at the sea with his team- a proof that he is really committed to the cause- along with four members from his own family. In his words; ‘We found so much. We’ve seen an underwater wonderland – an incredible sculpture garden of twisted F-1 engines. Each piece we bring on deck conjures for me the thousands of engineers who worked together back then to do what for all time had been thought surely impossible.’ He also said; ‘Many of the original serial numbers are missing or partially missing, which is going to make mission identification difficult. We might see more during restoration.’ NASA had provided the team with assistance and has congratulated them; ‘determination and perseverance in the recovery of these important artifacts of our first efforts to send humans beyond the Earth orbit.’ So, yeah, this seems to be going pretty well for the CEO of Amazon and his expensive hobby. And what are you up to on your weekend? I have an information regarding a part of an apollo part also. Hmm.